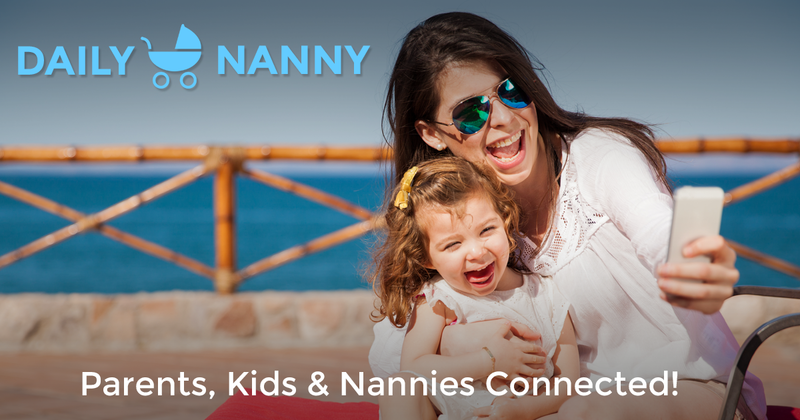 The company that created the framework we used to create Daily Nanny did a case study on us. It was a joy working in their framework, and we appreciate the love we've gotten from everyone at Progress! Daily Nanny, a Dover-based service that improves childcare, has launched a mobile app that keeps parents and nannies connected during the day. It includes an hours tracker that calculates pay (including overtime), group messaging, photos, daily information tracking and more. Innovator of the Week – Where Are They Now?